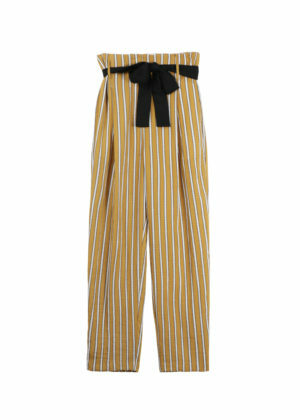 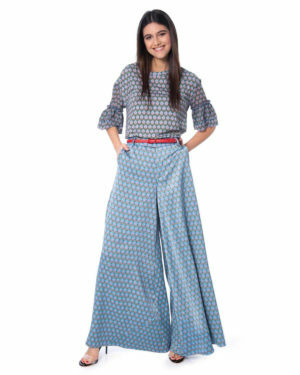 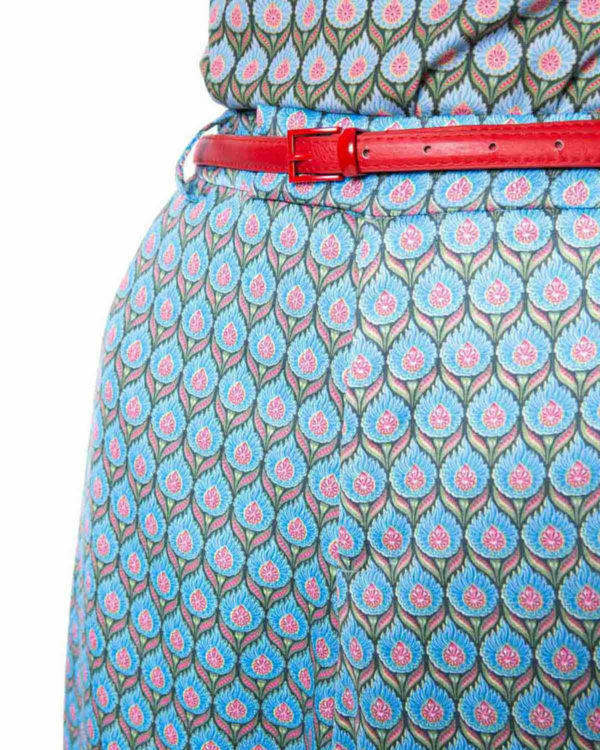 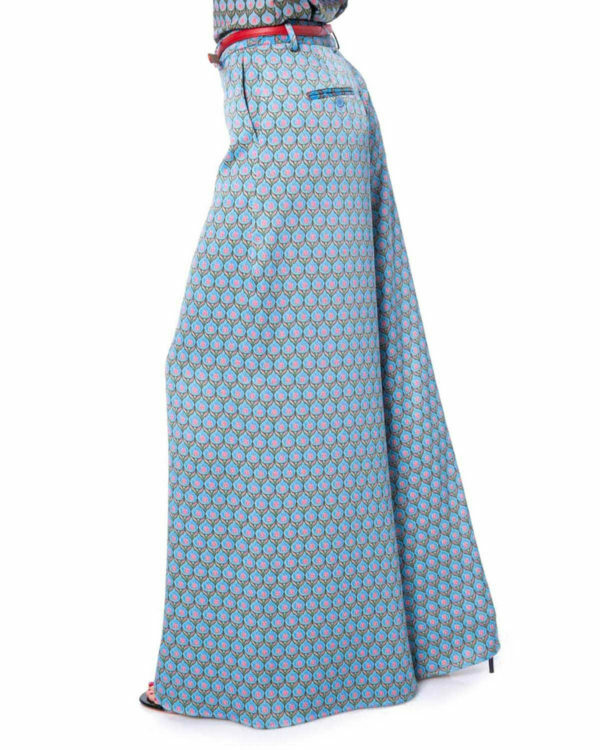 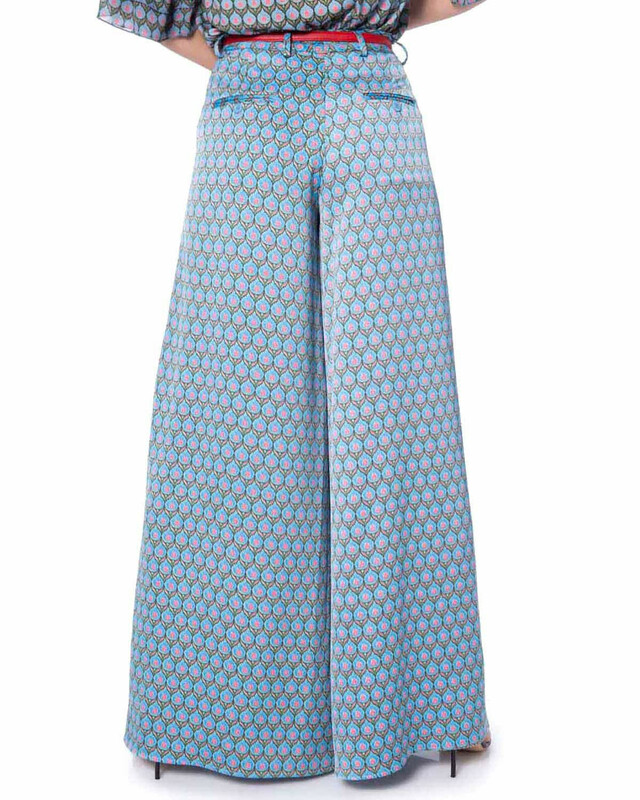 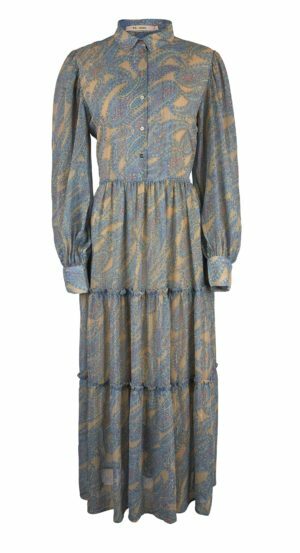 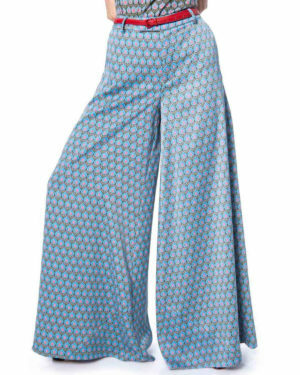 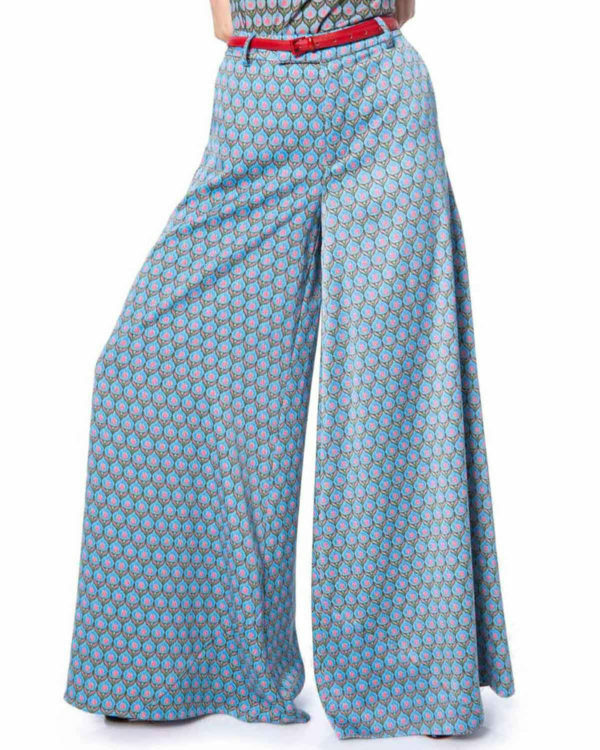 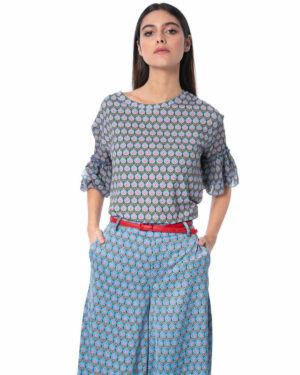 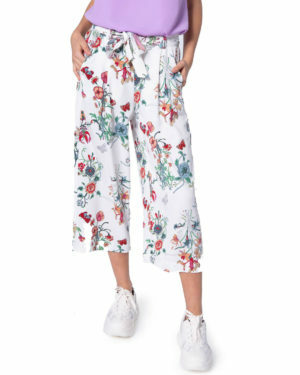 Add a bit of drama to your wardrobe with this stunning print and extra wide leg pants! You are sure to turn heads and wow the crowd in these beauties! 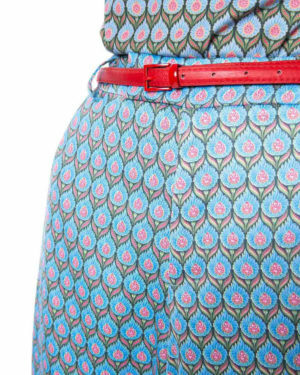 Sizing xs is an 8.